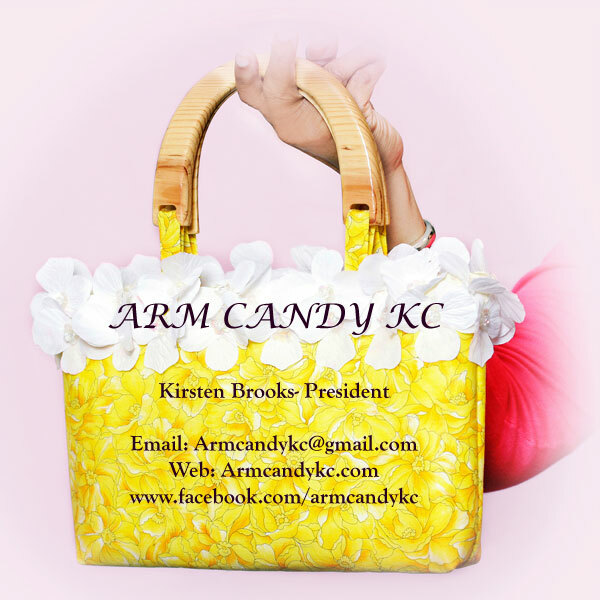 Love your purses! Keep up your fun work with a purse– A woman can never have too many. See you at Hickory Dickory this weekend. Thanks so much, Grizzy! I appreciate your comments!